In 1952, after the death of a nun in Romania, Father Burke (Demian Bichir) and Sister Irene (Taissa Farmiga), are sent by the Vatican to investigate the circumstances of the death. Quickly, they learn the once holy abby, is no longer that. With their lives, faith and souls at stake, they take on the task of battling the demonic nun, Valak. The 5th movie in the Conjuring Series, and I was really looking forward to seeing this. 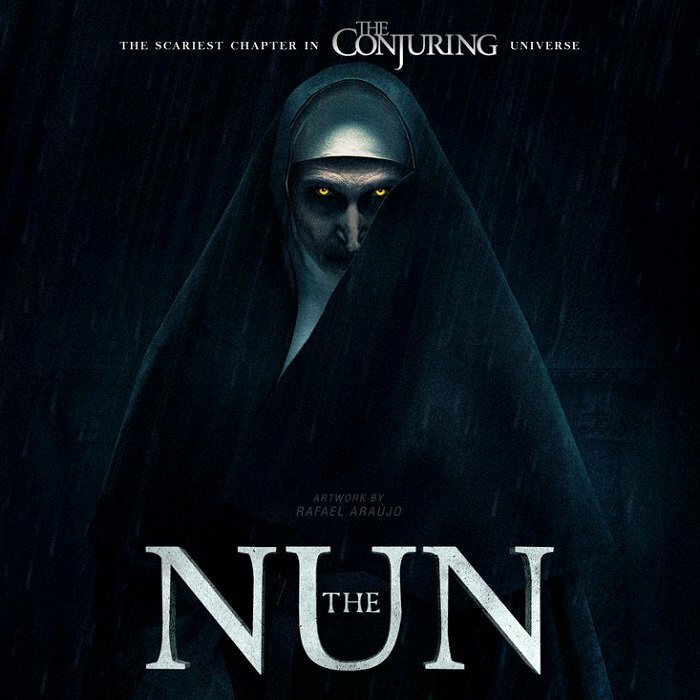 After all, a good horror flick is hard to come by and the Nun character had such a big impact on two of the previous films (Conjuring 2 & Annabelle: Creation), I was hoping that its own film would have that same or better impact. Even though I thought the film had some pretty good moments, that made you flinch in your seat, the narrative was pretty shallow and it didn’t create the fear of the character like it did in the other films. When they show the evil character too much, I think you really lose that fear factor for it. Then throw in they used the same, it’s behind you, technic over and over to try and create an element of surprise. Overall, I did like The Nun, even though it didn’t make me feel like I needed to pray before I went to sleep that night, but I also think fans of the series will like it too. Especially when they finally connect it to the first film, The Conjuring.